The Boina (Gambouli) fumarole field immediately north of Lake Abbe (also known as Lake Abhe) is located within Plio-Pleistocene basaltic rocks of the Afar stratoid series (CNR-CNRS, 1975). Boina was included in the Catalog of Active Volcanoes of the World (Richard and Neumann van Padang, 1957) based on its geothermal activity. 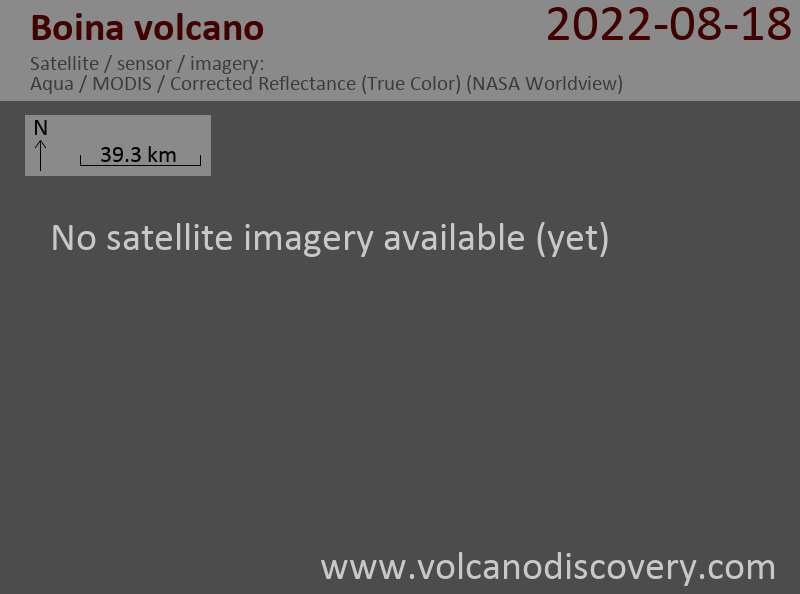 The location listed by the Catalog of Active Volcanoes of the World is mislocated from a 1939 map. The fumaroles are located in a 7-m-deep funnel about 300 m above the surface of Lake Abbe and about 1 km NE of its shore; they are visible and audible from a distance.